Our approach to venture is a bit bespoke. We are guided by close study of your company, your market, your needs, and your opportunity. We not only invest capital at the earliest of stages, we also invest ourselves, getting our hands dirty alongside yours, playing roles you wouldn’t expect us to play — COO, CFO, sales rep, headhunter, janitor. We work with founders we like — people with passion, humility, and grit who are building something urgent, necessary, and often unexpected. Elementum works with you — the way venture should work. 1517 invests in companies led by young founders. Born out of the Thiel Foundation and Thiel Fellowship, 1517 supports teams with pre-seed and seed funding for technology startups. Their focus is on makers, hackers, and scientists interested in working outside tracked institutions because they believe that the path geared towards higher education is not for all. They motivate people to work on what they’re passionate about, to learn by doing, and to create new technologies. Bold Metrics is the gold standard for predicting measurements of the human body. Daina wrote the online algorithm that fits you for clothes better than any tailor. Morgan launched Sonos in the United States, Asia, and Latin America. Celery helps companies sell their great ideas better. Chris launched Groupon's presence in Asia. Peter developed LinkedIn’s iOS app in a 24-hr hackathon. Brian project managed two of the top grossing Facebook games for Fox Filmed Entertainment. Fathom Computing is building hardware to train vast artificial neural networks with as many neurons and connections as the human brain. William and Michael previously invented Molecular Threading - the first technology to allow the selection of single DNA sections from solution and be manipulated. They were the founders of Halcyon Molecular, funded by Founders Fund and Elon Musk. Loom let's you communicate faster, friendlier, and more clearly. Joe specializes in Economics and Empathy, two key driving forces in the world. Vinay has built massively scalable computer systems and has a patent pending. He enjoys tinkering. Right after high school, Shahed designed products that shipped to over 25M Weebly users. Then he ran diligence and the sourcing of deals as the only analyst for a prominent venture firm when he was 19. Loom is his next project. Metric Story provides powerful analytics solutions at the fingertips of everyone on your team. Brandon wrote the the iOS & Android SDK for Google Tag Manager, now deployed on over 25 million devices. Joshua became the top seller of Google Analytics Premium worldwide. Opus 12 recycles carbon dioxide into chemicals and fuels using an electrochemical process. Nicholas formerly worked in the clean-tech practice of McKinsey & Co and was recognized by Forbes in the 30 under 30 from the energy sector. Kendra has her PhD from Stanford and was recently recognized by MIT Technology Review as 35 under 35. Etosha has her PhD from Stanford. She's a TedX speaker and recipient of Fortune’s Cool Company Award. Threadloom makes it easy to follow what you love. Paul led Emerging Market products for Google and founded Google Local Shopping. Greg engineered and managed analytics for Google Play. VRC merges the world’s greatest storytellers with virtual reality technology. Chris is a Disney and Skywalker Ranch alum and the designer for many hit feature films, including Avatar, Alice in Wonderland, Iron Man 2, and Thor. Guy brokered the Starbucks-Apple-iTunes deal. Robert directed the hit movie Maleficent and won Oscars for his art direction on Avatar and Alice in Wonderland. Joel co-founded Hydra Entertainment, Hollywood's top pre-visualization production studio. Virtual and augmented reality to increase security. Next generation enterprise collaboration environment. Pre-seed fund focused on coaching founders through accelerators. Ben was a co-founder of Coverity, a software quality and security company birthed from his research as a PhD student at Stanford. Coverity attracted investment from the likes of Benchmark Capital and Foundation Capital, employed hundreds of people, and, in 2014, was acquired by Synopsys. Ben served as both COO and CTO, defining product strategy and working closely with customers and the press and analyst communities. He's been named to ComputerWorld's Top 40 under 40 Innovative IT Professionals and is in the Stanford Inventor Hall of Fame. Ben has lived every part of the entrepreneurial cycle and is passionate about sharing his knowledge and experience. As part of this work, Ben also heads up the Venture Lab at the nonprofit Praxis, helping serial entrepreneurs research and develop new organizations from the moment of inspiration to incorporation. Ben holds a BS and an MS in Computer Science, both from Stanford. Ben brings to Elementum a unique perspective and skill set forged in an array of experiences: making music for Universal Records, running IT and data infrastructure at Stanford University and the Stanford Cancer Institute, co-founding a company in media technology and operating a 38-employee SaaS startup. Today, some of the best minds in business rely on Ben’s perspective: he advises both the 1517 Fund and 10k Investments, the venture arm of the Coors family. Most recently, Ben was a Venture Partner with UP2398, a single-LP seed fund backed by eBay founder Pierre Omidyar. Ben holds a BA in Music from Whitworth University. Kurt is a startup veteran. He’s served as GM, CEO, or CFO of companies throughout Silicon Valley and around the world. Kurt is driven by learning: he asks hard questions, studies toward solutions, and tests every answer so that the best ideas are made tangible for business. With multi-billion dollar exits and IPOs, Kurt has proven startup experience and he thrives on applying it to new and emerging markets. Before Elementum, Kurt founded and invested in more than 50 companies across the US and Europe through TechFund and TechFund Europe. Kurt holds an MBA from the University of Chicago, an MLA from Stanford, and an MTS from Harvard. 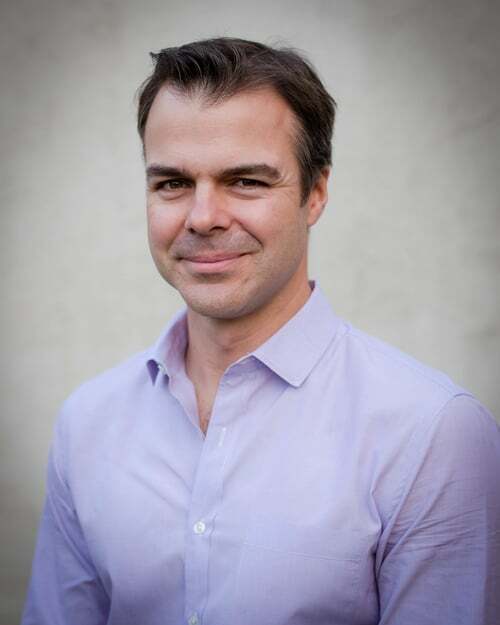 Ted co-founded Elementum in 2014. He is known among his extensive network—and our founders—for his comprehensive know-how in all areas of early- to mid-stage company growth, from sales and marketing to funding to hiring and more. Ted has deep expertise in growth strategy, go-to-market strategy, and pricing. Prior to Elementum, Ted was an associate principal at McKinsey & Company, where he specialized in solving sales and marketing problems. 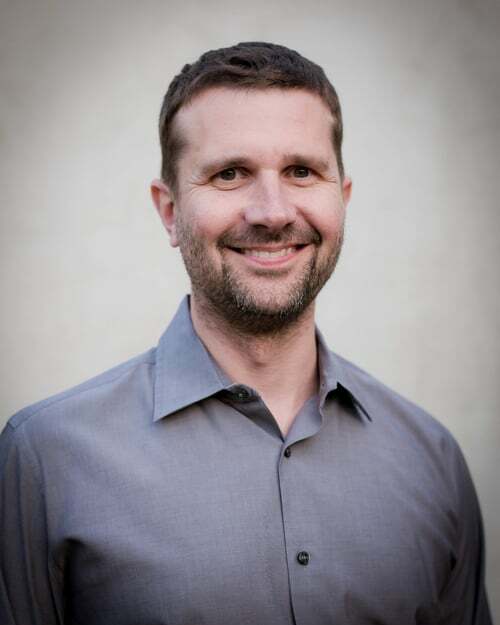 He is currently a leader across QuickBooks' and TurboTax's Self-Employed teams at Intuit. Ted holds an MBA from the Tuck School of Business at Dartmouth and a BA in International Relations from Stanford.